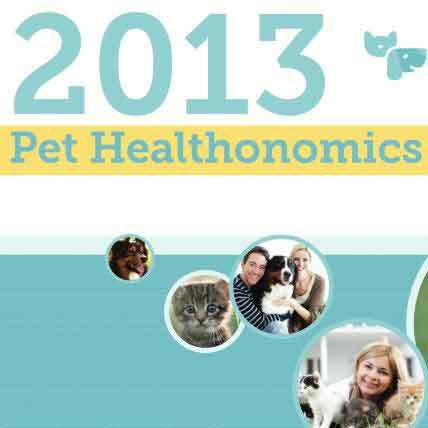 Do Pet Prescriptions Have Side Effects? We have all seen those medication ads on TV where it seems like half of the air time is taken up listing all the side effects. Granted, most of the time the side effects are rare, and when they do occur, they are not as serious as the thing they are treating, but it can be a bit disconcerting to think that you can’t just close the door on one ailment without opening the window for another. 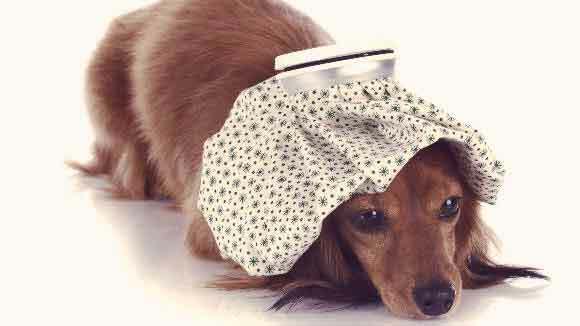 Pet prescription medications can have side effects, too. 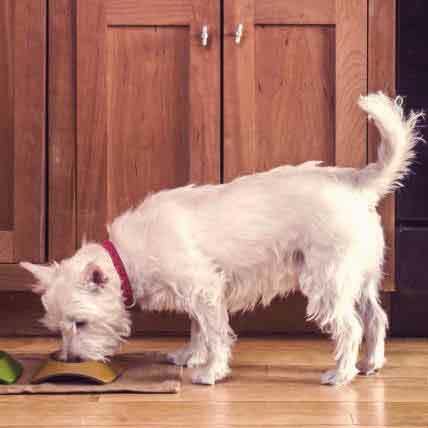 Here are side effects to watch for while your pet is on any of these popular medications. If you notice any problems, be sure to call your vet. 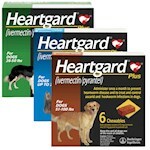 The active ingredient in Heartgard, Tri Heart, and a number of other heartworm medications, this popular drug is used to keep the ever looming threat of heartworms at bay. It does, however, have a few possible side effects of its own. Also, ivermectin should not be given to Australian Shepherds or most breeds of Collie, as they all suffer from a genetic predisposition to this drug, known as ivermectin toxicity. 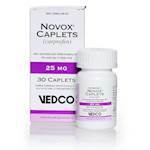 Check with your vet regarding ivermectin toxicity if you think your dog might be at risk. Used in many popular flea and tick topicals (Frontline Plus, Sentry, PetArmor), this antiparasitic treatment is known to be effective at quickly killing all existing flea and tick life on your pet, as well as keeping them away. As for side effects and things to look out for, there are only a few, but they are still worth noting. While the side effects of fipronil are not life threatening, if you notice that your pet is showing signs of skin irritation, stop treatment and consult your vet. Also, if the solution is consumed orally or if it gets in their eyes, take them to the vet immediately, as this could have severe adverse effects. 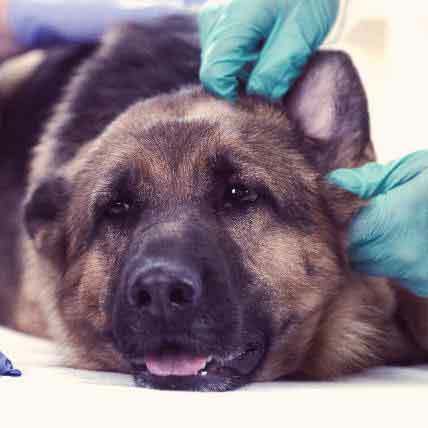 Be careful to not let your pet lick the area of application, as this could make them ill.
Another popular parasite preventative (used in K9 Advantix and Advantage), imidacloprid is a medication that kills fleas in all stages of life (egg, larvae, pupae, adult). Another topical treatment, the only known side effect (when used properly) is skin irritation. However, like with fipronil, should the medication get into the eyes or mouth of your pet, your vet should be consulted ASAP, as this could lead to serious complications. Often used in conjunction with imidacloprid to offer a wider spectrum of protection, permethrin is an insecticide designed to keep ticks, mosquitoes, and other annoying (and potentially disease spreading) bugs away. 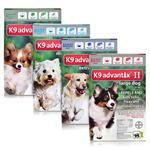 This chemical can be found in popular pest control treatments like K9 Advantix. While effective at keeping insects off your pet, this potent pesticide has a few possible side effects, most of which are uncommon. 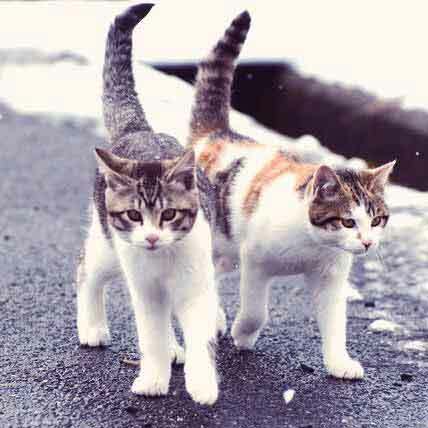 Also, permethrin is not to be used in cats, as they have a strong adverse reaction to the medication, often resulting in death. 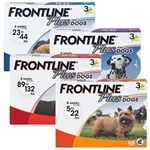 Do not give your cat any flea or tick treatment designed for a dog, as it could contain this chemical. Also, like every other topical pesticide, avoid letting your dog lick the applied area.